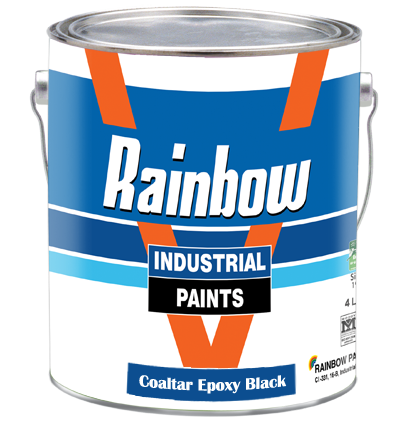 Rainbow coalter epoxy is based epoxy paint for steel concrete structure. This is specially formulated for coastal areas. This can be used on surface in contact with sea or fresh water. This is a 2 pack products. Colour: Black Shelf Life: 6 Months if Kept in sealed container at room temperature.